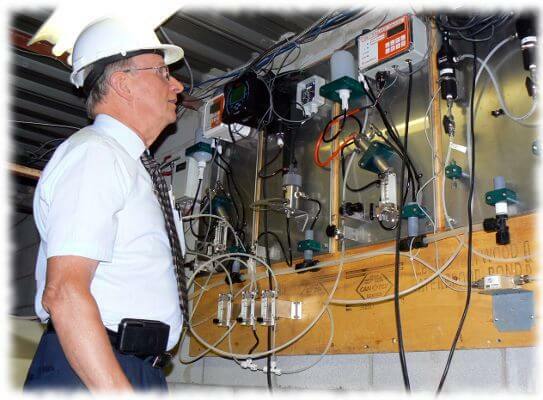 Improve the quality of life for people around the world Use our extensive experience and knowledge in the Water Analyzer and Process Controls Field to improve our living environment by measuring the quality of the water we drink and the air we breathe. A future oriented outlook, for a clean environment and quality of life. Sustainable growth with sustainable initiatives a part of our business strategy. Manage the use of our resources responsibly to benefit future generations. Provide a safe working environment and steady quality jobs for our employees. Provide confidence of secure supply to our customers. Provide a fair return on investment for our shareholders. Customer satisfaction through product excellence and application success. Pride in a job well done.